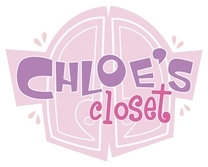 Below are some examples of storyboards I worked on for 'Chloe's Closet'. This show was a huge project when I was at MYP, and I learned a truck-load from it. I then revisited the show for season 2 a freelance artist. 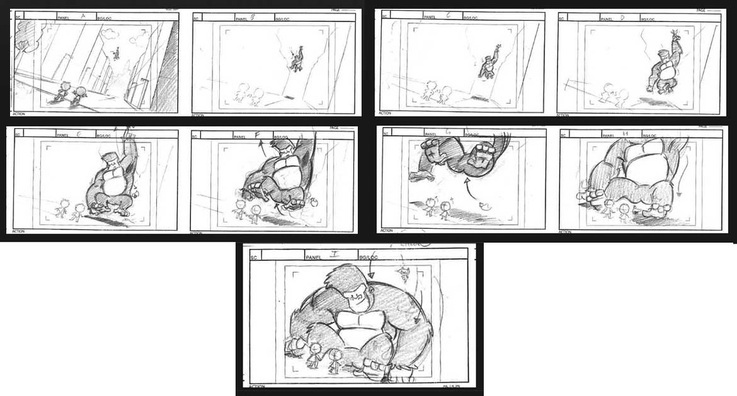 The show was animated in Flash, for a young audience and so was boarded simply and clearly. This shot was from a superhero themed episode, in which Chloe and her mates had to try and stop a rampaging gorilla from destroying the city. This shot was where Chloe has managed to calm him down elsewhere, and carries him across the city to place him gently and safely back down on the street. I will upload more of this episode soon.